This project was funded by the Alfred G. and Elma M. Millotte Scholarship, the Fritz Scholarship and the Colin M. Wang Memorial Scholarship (2014). My goals in the pieces I present are not to define a story, but allow the stories to live, pass through, and exist in the space between weird mirrors. 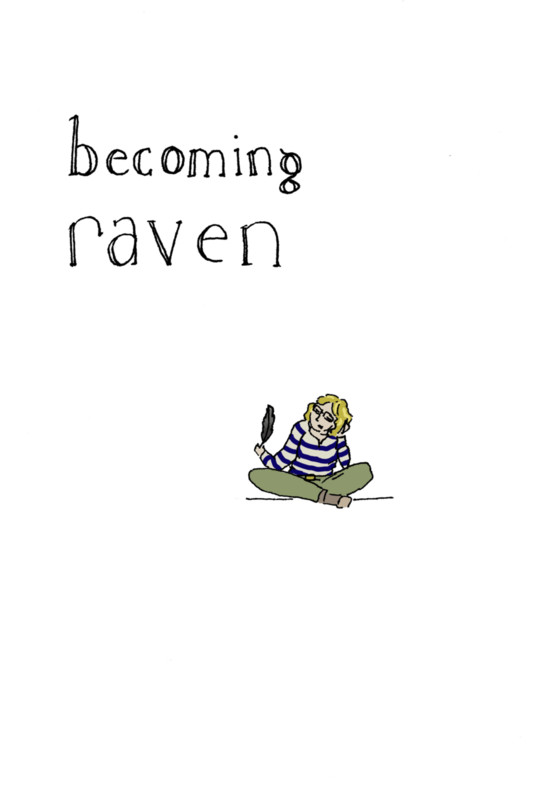 My journey with a raven will not be limited to a physical embodiment, but will also be transduced through multiple mediums. The story will live orally, within texts,and other images as it is retold. As the language of the story changes, so will its meaning.